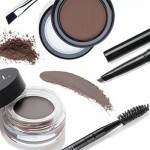 In 1971, Arnold and Sydell Miller founded what is now one of the world’s best-selling faux lash brands. The original Ardell lashes, Duralash Individuals, were created to add realistic, volume and length to lashes, enhancing but not overpowering natural beauty. 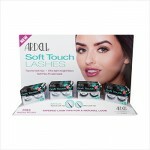 Ardell lashes, the name, a blend of Arnold and Sydell, quickly grew in popularity, prompting the brand to add additional styles such as the signature Wispies, 105s and 101s, but staying true to its mission of giving women beautiful, unforgettable eyes. 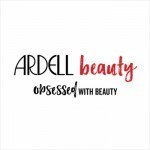 If you have any questions or would like more information about the Ardell products we carry, please contact WCB Customer Service or your Sales Representative at WCB.